Tomorrow I will get up and leave the house, go into work and get on with things, my challenges totally oblivious to the people around me. The next day will be the same. And the day after. 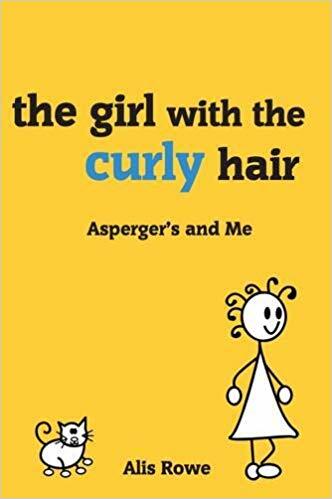 I hope this book will build the bridge between people with Asperger’s Syndrome and the rest of the world. My family have known me my entire life. They have been by my side at the doctor’s. They have brought me out of shutdowns. They have supported me through depression. Yet, despite being a part of all of these things, they still don’t really know what it’s like being me, having Asperger’s Syndrome. So I wrote this book. 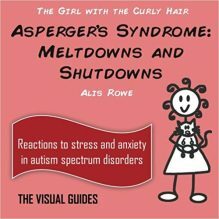 The hardest thing about having Asperger’s Syndrome is that it can seem like an invisible condition. Females in particular, can be expert at masking their symptoms. Tomorrow I will get up and leave the house, go into work and get on with things, my challenges totally oblivious to the people around me. The next day will be the same. And the day after. 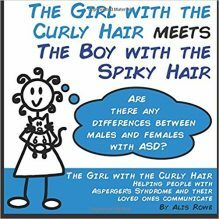 I hope this book will build the bridge between people with Asperger’s Syndrome and the rest of the world. 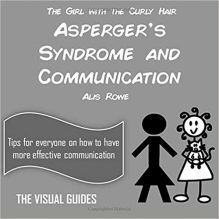 Most people with Asperger’s Syndrome are able and willing to work and live a “normal” life, with the right support and adjustment. The main problem is that most people are just unaware of how they can help. So, let us begin our journey into the wearing but wonderful world that is Asperger’s Syndrome.